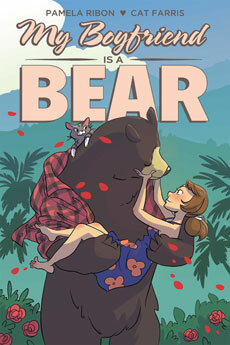 Today on Book Report, Nicole reviews My Boyfriend is a Bear from Oni Press. 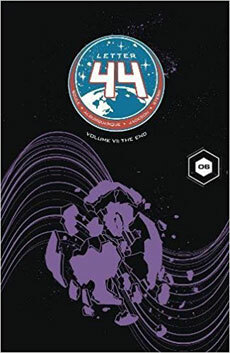 Ben reviews the final trade of Letter 44 from Oni Press. 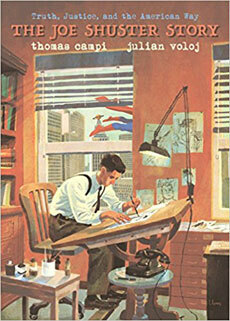 And finally, Chris reviews The Joe Shuster Story: The Artist Behind Superman from Supergenius Publishing. 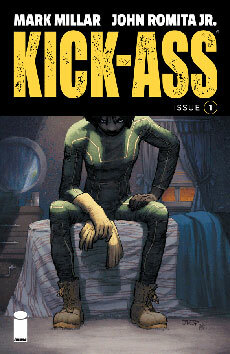 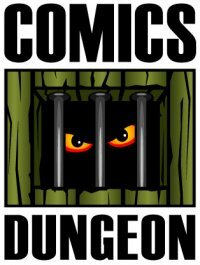 The Perfect Bound Podcast is a weekly show about anything and everything comic books and comics related, brought to you by Ben Laurance and Cole Hornaday of The Panel Jumper, and Chris Casos and Nicole Lamb from Comics Dungeon.